Need some background? 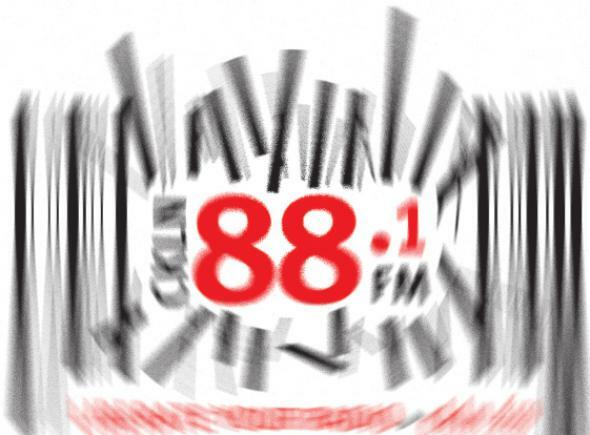 The Toronto frequency of 88.1FM was awarded to a commercial, rock station. This frequency has a lot of history. It was the former home of CKLN, Ryerson campus and Toronto community station. CKLN was known for giving air space to underrepresented communities, music and culture. It packed the airwaves with top-notch social justice programming and good beats, different from the top 40 played on most other stations. Check out the whole series on the Media Coop. Follow updates from CKUT’s Community News Collective here or on twitter @CKUTNews.